With just a week to go before the mayor’s Rent Guidelines Board votes on the year’s increases for roughly one million people, the city’s stabilized renters, both tenants and landlords went before the board to argue why they needed a break — in rent rollbacks or rent increases high enough to cover operating costs, respectively. The usual reasons for both were mentioned: desperate tenants citing stagnant wages while rent increases have steadily been granted until last year’s historic freeze, and owners blaming soaring real estate taxes and other factors like water/sewer fees and building maintenance. But one thing both sides had in common was a mutual loathing for the increasingly common practice of short-term rentals. Tenants brought up owners who flout the law to rent vacant units to tourists since it’s more lucrative than monthly rent and doubles as a form of harassment to longtime renters who’ve lost a sense of safety and community. Meanwhile, equally frustrated owners lamented how tenants live elsewhere, while paying under market rent and earning a windfall through Airbnb. The arguments were made at the auditorium of the Cooper Union building on Monday afternoon. Tenants and landlords lined up to speak along with several elected officials at an RGB hearing. 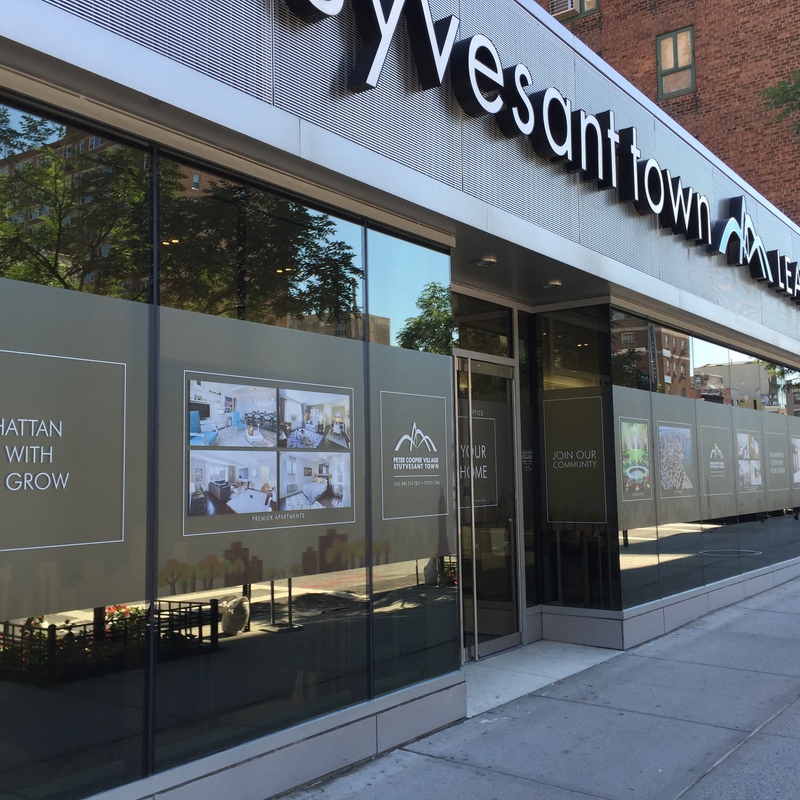 On Wednesday, Blackstone announced that it will be forming a new management company to run Stuyvesant Town/Peter Cooper Village and that they’ve chosen a new general manager, Rick Hayduk. Hayduk, who’ll be moving with his family to the complex, started on January 1. However, the new company won’t take over from CompassRock until a transitional period ends. Blackstone hasn’t yet elaborated on the new management entity. Hayduk has over 30 years of property management and hospitality experience, Blackstone said, and previously worked at the 350-acre Boca Raton Resort & Club as the property’s president. Prior to that he was regional managing director of South Seas Island Resort and the Inns of Sanibel, where he worked with over 20 home owners associations and residents of the resort village and neighboring condominiums. He’s been working with Blackstone properties for almost a decade. Residents will get a chance to meet Hayduk at a meet-and-greet on Saturday, January 9 at 10 a.m. at the tented basketball court at Playground 11 in Stuyvesant Town. 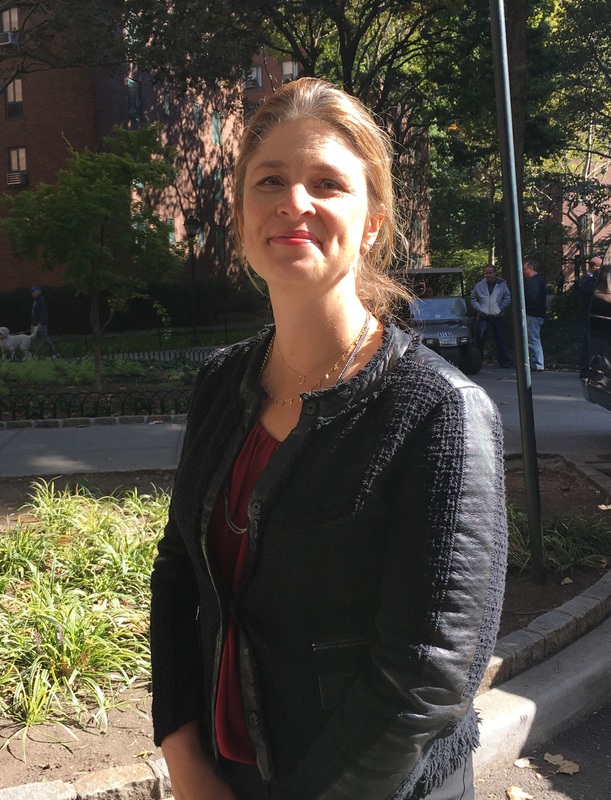 Additional meet-and-greet events will be on Tuesday, January 12 at the community center, 449 East 14th Street at 2 and 3 p.m. (RSVP required for both by calling (212) 598-5297 or emailing slaubner@abigailmichaels.com) and on January 14 at 6:30 p.m. at the tented basketball court. Hayduk wasn’t available for comment by Town & Village’s press time, but issued a prepared statement saying he was looking forward to living in the community. Hayduk will be the first general manager to live on the property since the Met Life era. On Friday, Blackstone and Ivanhoé Cambridge announced that they closed on the $5.3 billion deal to purchase Stuyvesant Town and Peter Cooper Village. This means that the companies have assumed ownership and CWCapital, the special servicer since 2010, no longer has any ownership interests in the property. 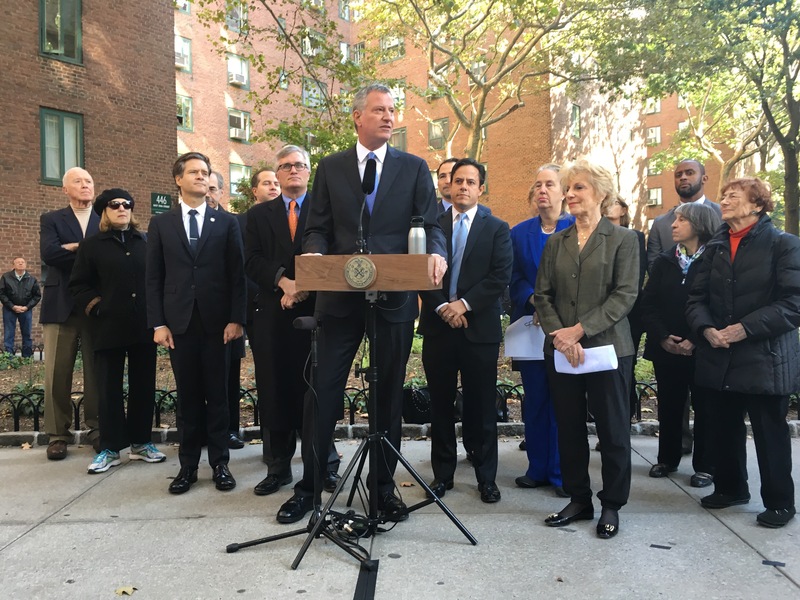 The deal, touted as “the mother of all preservation deals,” by Mayor Bill de Blasio, will preserve affordability at 5,000 of the complex’s apartments for the next 20 years. There are also some protections for the 1,400 “Roberts” tenants while for market rate residents, the deal maintains the status quo. A federal court judge has decided that the lawsuit against CWCapital by a group of junior lenders involved in Stuyvesant Town should be handled by a state court, as the lenders had been hoping. It was on Monday when United States District Judge Alison Nathan remanded the litigation to the New York State court where it was originally filed. The lawsuit was filed last summer after CWCapital took ownership of Stuyvesant Town and Peter Cooper through a deed, rather than holding a planned foreclosure sale on mezzanine debt. A group of lenders represented by Centerbridge Partners had hoped for a chance to buy a key piece of the mezzanine or junior debt and accused CW of violating an intercreditor agreement. The deed-in-lieu of auction wipes out the value of the junior debt, they’d argued, allowing CW to reap an “unearned windfall” when the property is sold. They also accused CW of inflating the interest it was owed to calculate the total senior debt at $4.4 billion. Even when using CW’s “incorrect and vastly overstated senior loan payoff amount of $4.4 billion, the value of Stuy Town is still worth hundreds of millions of dollars more,” the lenders said. News of the court action was first reported on Tuesday by Law360, a legal news service. Michele de Milly, a spokesperson for Centerbridge, declined to comment on the latest court action. Brian Moriarty, a spokesperson for CWCapital, didn’t respond to a request for comment. 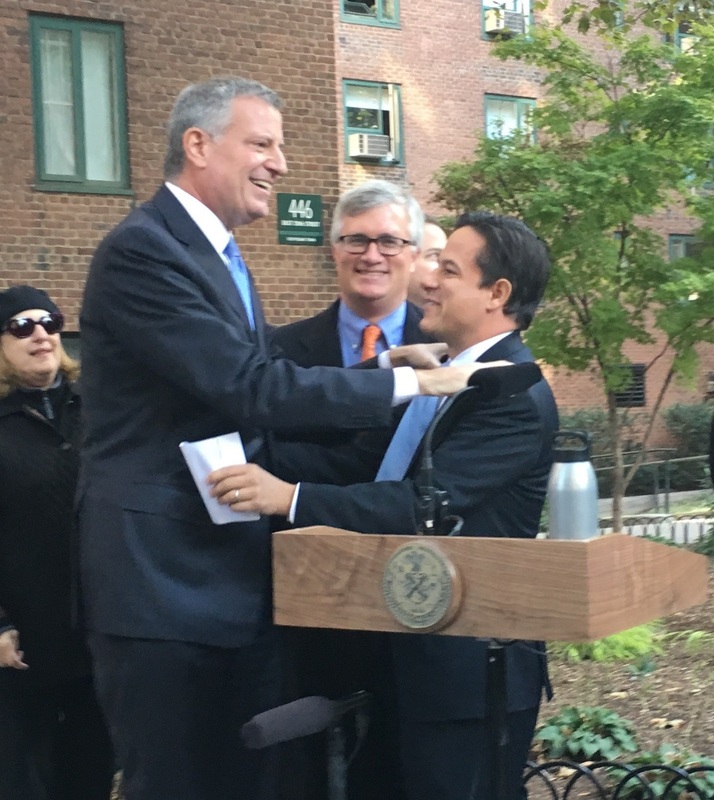 Last month, the total amount of debt as calculated by CW reached $4.7 billion, a figure announced at a Tenants Association meeting by Council Member Dan Garodnick. He explained the amount was due to interest and fees. It’s also the amount that was reportedly being prepared as a bid by CWCapital’s parent company, Fortress. The Tenants Association has since said it is still hoping for a tenant-led condo conversion with partner Brookfield. 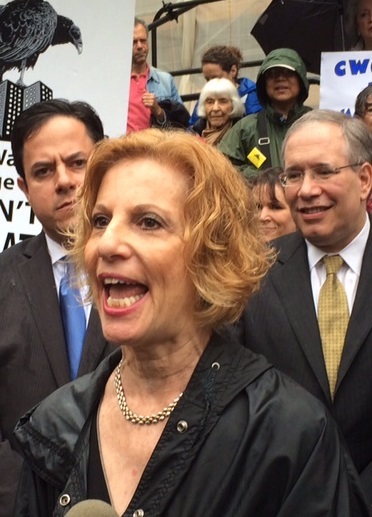 Following the suit being remanded, Susan Steinberg, chair of the ST-PCV Tenants Association said it basically just means more waiting around for would-be buyers. 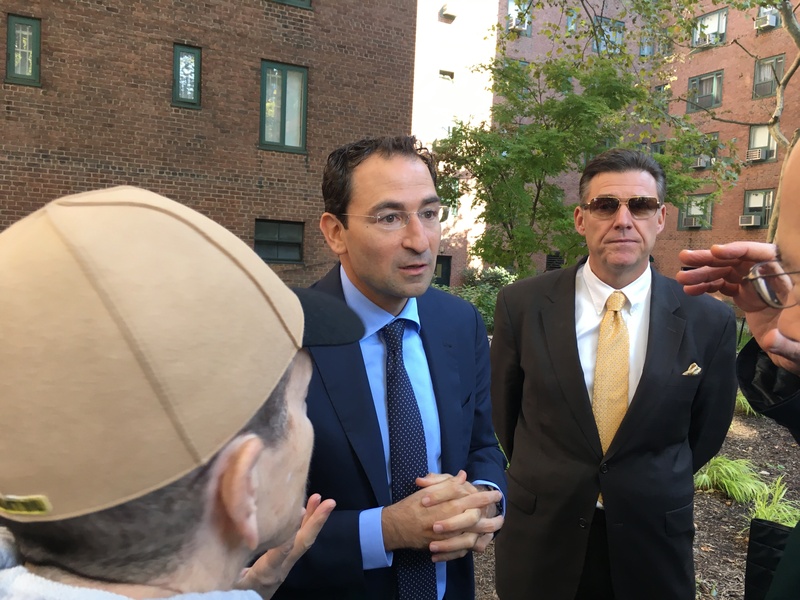 At a recent meeting of the Stuyvesant Town-Peter Cooper Village Tenants Association, tenants were told by Council Member Dan Garodnick about how the property’s bondholders say they’re owed $4.7 billion. 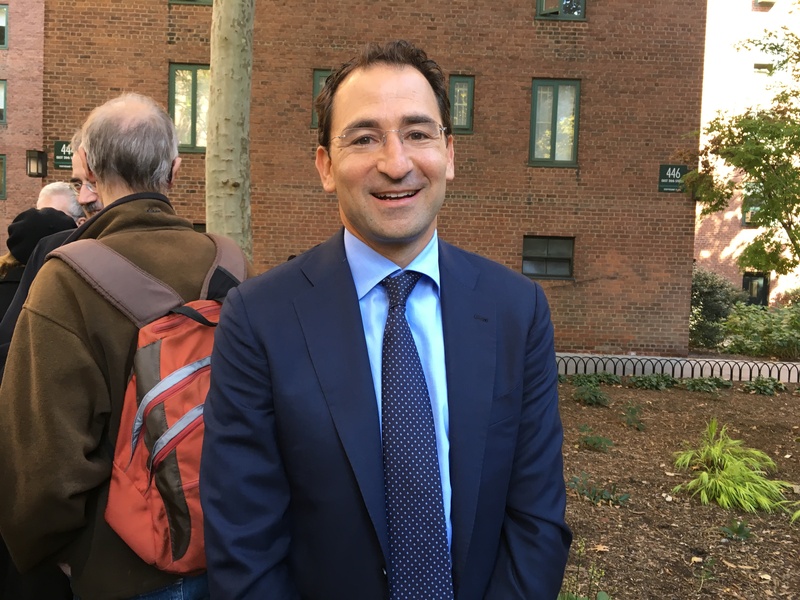 A far cry from the roughly $3 billion in senior debt that was initially believed to be the amount CWCapital would have to recoup on the disastrous Stuy Town deal of ’06, the comment by Garodnick drew a collective gasp from the audience. As Town & Village previously reported after the meeting, the $4.7 billion figure was explained as being due to interest and fees. The figure is also the same amount that Fortress, CW’s parent company, planned earlier in the year to bid on the complex. While this amount would be reflected in the price of individual units in the event of a conversion, the TA maintained last week that it is still interested in bidding and a conversion, and that the TA’s partner, Brookfield Asset Management, is also still on board. The mayor has so far not taken a position on the TA’s goal of a non-eviction condo conversion, though he’s focused on preserving affordability at the approximately 6,000 apartments in ST/PCV that are still in fact affordable. Meanwhile, Garodnick said he too still believes a condo conversion is the best way to maintain stability at the property, where the smallest units, five newly built studios, currently range in rent from $3,162-$3,420. “I think giving people that choice has great value for the deal and for people who live in the community,” said Garodnick. This week, this Town & Village reporter quizzed a few residents to see if they thought purchasing their apartment would be in the cards for them – should an actual offer ever be made. In response, one resident of five years answered, “hell yeah. “I’d buy my apartment and my neighbor’s apartment,” he said. Another resident, a woman who lived in Stuy Town for over 50 years, said she couldn’t answer the question without knowing the price. Another senior, however, felt differently. Lance Levitt, an 18-year resident who works for a small software company, said he was interested if the price was within the realm of reality. He added that his stepmother also lives in Stuy Town and if he could, he would want to help her buy as well. One resident for over 30 years told T&V he wouldn’t even consider buying until a policy is put into place that would “get rid of the transients.” However, he doesn’t think that will happen, nor does he believe CW is in any rush to sell, anyway.